It’s been quite some time since I’ve done a book nook post. Between school and moving I haven’t had as much time to read as I’d like. However, I did get some new books for Christmas that I’m starting to work my way through. This week I thought I’d give my opinions on the book Four from the Divergent series. Four is a collection of short stories following the character Tobias (nicknamed Four). Four is a major character in the Divergent trilogy, and this book gives some insight into his backstory which is briefly touched on in the main Divergent story. Most of the stories occur before the trilogy starts, but there are also snippets here-and-there that give you an idea of what was going on in Four’s mind during the first book, Divergent, in the series. I was really looking forward to reading this book because I enjoyed reading the first two books in the Divergent trilogy (I just haven’t gotten around to reading the third). Four was always this interesting and mysterious character that I always wanted to know more about. The book Four was a welcomed side-story to the Divergent trilogy. I felt the book was just as good as the main series and I only wish it would have been a bit longer since it was so enjoyable to read. Veronica Roth did a great job of creating a backstory that flowed and made sense along side the main trilogy. 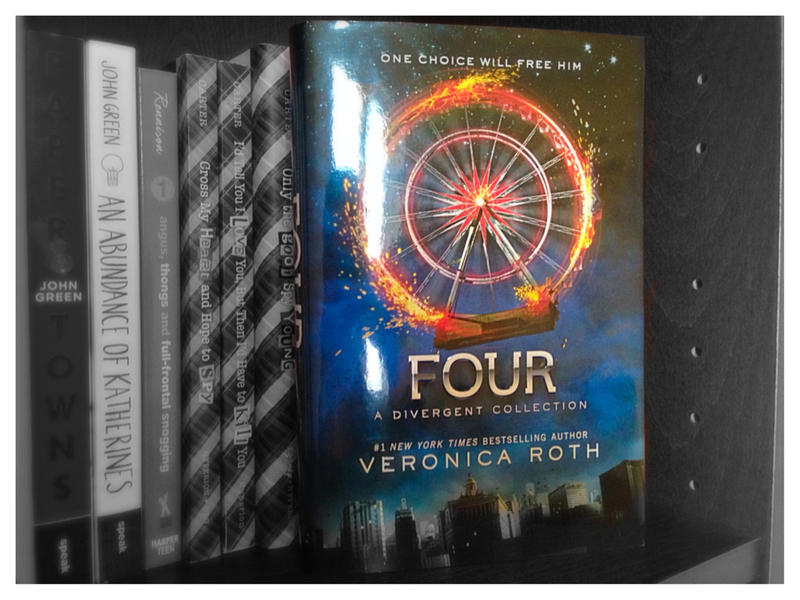 If you liked the Divergent trilogy, specifically the first book, then I highly suggest picking up Four for a quick read. 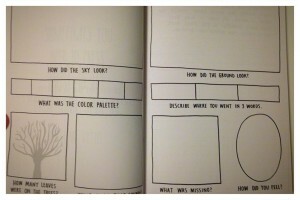 Since it’s the beginning of a new year, I can’t think of a better time to talk about The Art Of Getting Started by Lee Crutchley. 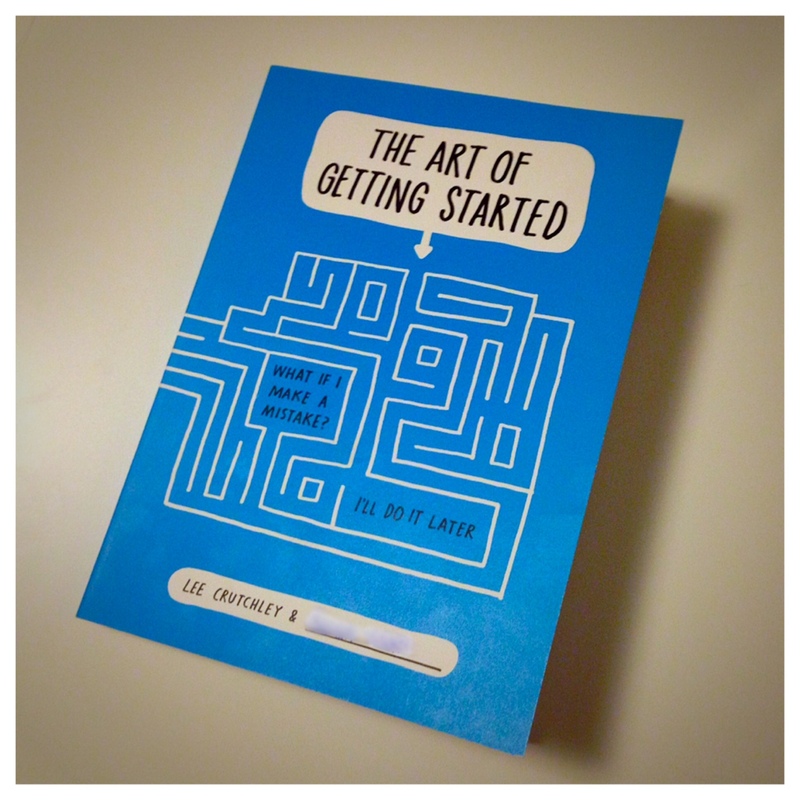 The main point of this book is to teach you to jump into tasks and not be afraid of failure. 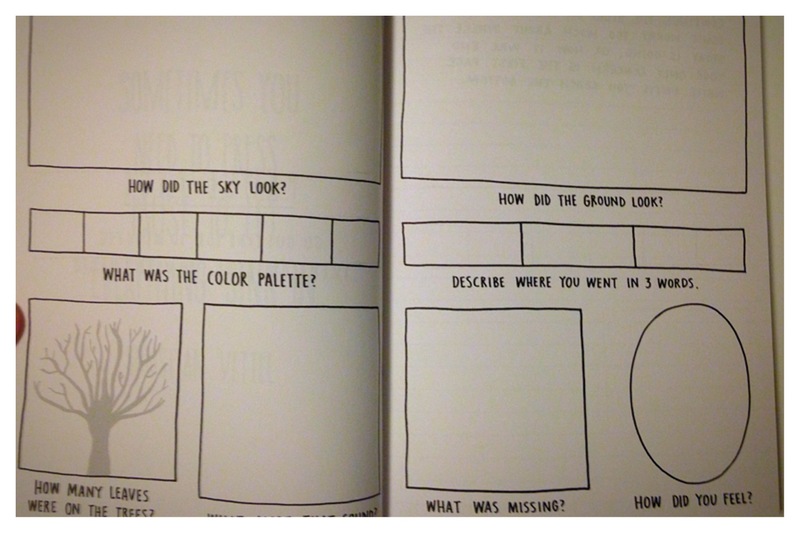 The book is like a workbook. It has tasks on every page, and some of them can be a little strange. As you go through the book you are reminded that there is no “wrong way” to start and there are no “mistakes”. Though most of the book is activities, there are pages throughout the book that talk about the reasons why we procrastinate and sometimes never start certain tasks. 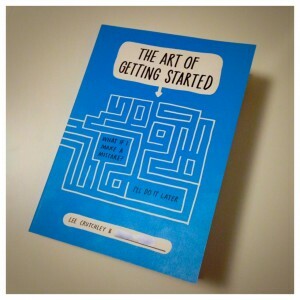 The book really helps put you into a productive mind frame and can give you the extra push you may need to get started. I really enjoyed this book. Not only were the tasks enjoyable, I also felt that it has made me more focused on starting and less focused on what may happen if I fail or make a mistake. I’m still working through the book, but I suggest at least checking the book out. Who knows? Maybe you’ll be ready to get started too. This is a bit of a different type of book post. Instead of talking about physical books, I’m going to be talking about my experience with audio books. I have to admit, I was never too fond of the idea of audio books. I always thought of it as a lazy way to get the storyline of books. I had stayed as far away from audio books as possible, until about a month ago. As a little bit of a background, I make a ~3 hour round-trip to school every day. While I’m on these trips I usually listen to music. I would love to read my books, but I get car-sick whenever I read in a moving vehicle. That’s when it finally hit me. Why don’t I listen to my books instead? It would eliminate the sickness problem and I’d still get to have my books with me. 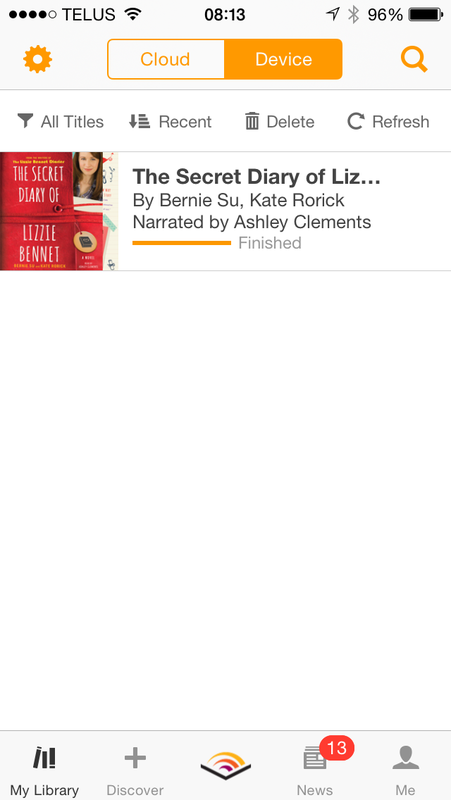 For my first foray into the world of audio-books I decided to use a free code for Audible (because it has an app for my phone) and got the Lizzie Bennet Diaries. 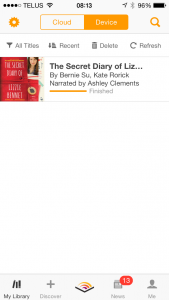 I already own this book (click here for a review), but since it was read by Ashley Clements (who plays Lizzie Bennet in the show) I thought it might make the audio book more interesting. 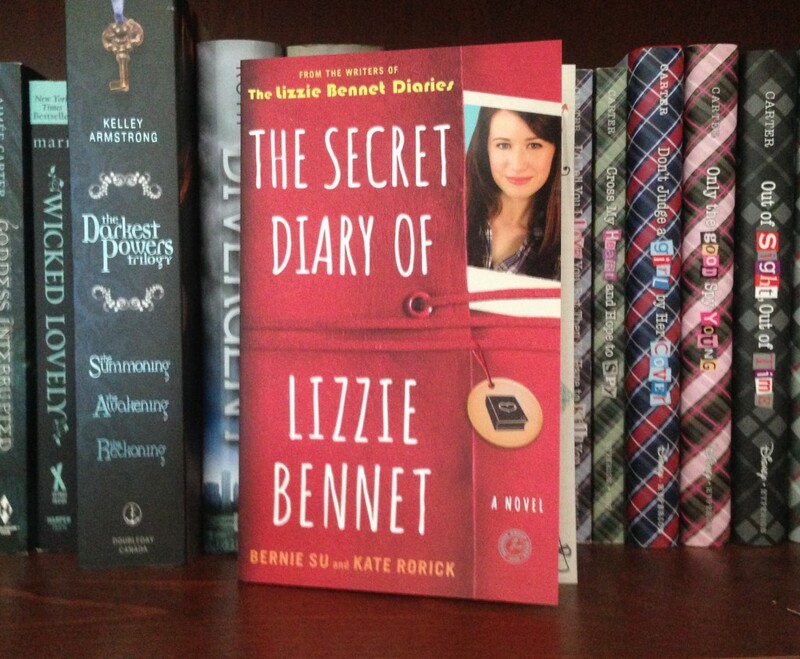 I honestly loved the audio book, and the different voices Ashley uses for the characters are hilarious! It was nice to get to listen to my book for a few weeks without carrying a book or being limited to stationary reading areas. All in all I suggest giving audio books a try. 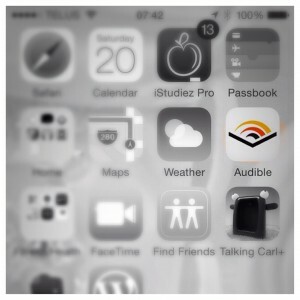 I loved the Audible app and will probably get a few more books from them in the future. However, this is not going to replace my physical books. I love them too much to ever give them up. Audio books are a different way to experience the story while on-the-go, but I still prefer getting lost in the words on the page.